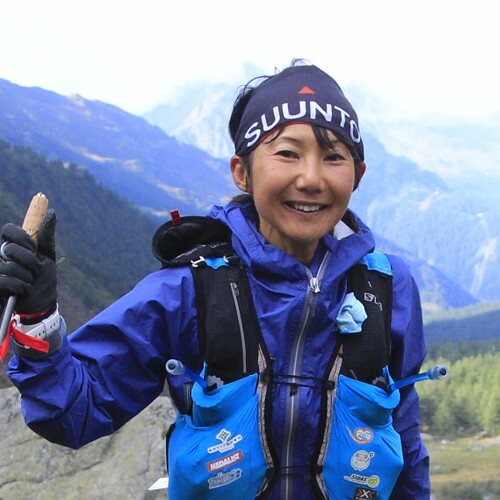 This Salomon athlete, 2015 Japanese Trail Runner of the Year, placed 4th at UTMB in 2017, and was 12th at World Sky Running Championships in 2016. Kaori also won Japanese Skyrunning Championships and took 3rd place at Ultra Trail Mt Fuji in 2016. Kaori is an expert skier and competitive ski mountaineer. She will be running MGU at Gaoligong.